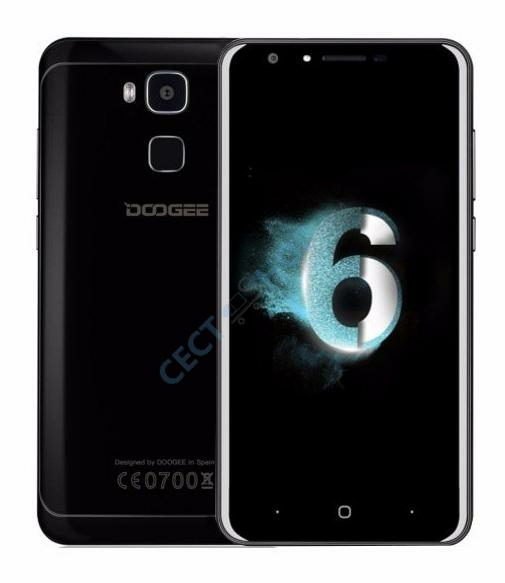 DOOGEE presents with the Doogee Y6 Piano Black a classic smartphone that convinces with good specs and hardware at a reasonable price! 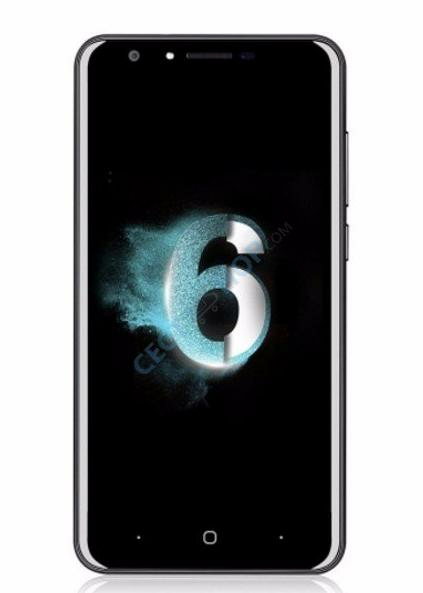 The mobile phone is equipped with a 5.5 inch HD display and comes with an Octa Core processor, 4GB memory, 64GB internal memory, as well as a 13.0 megapixel camera from Samsung. 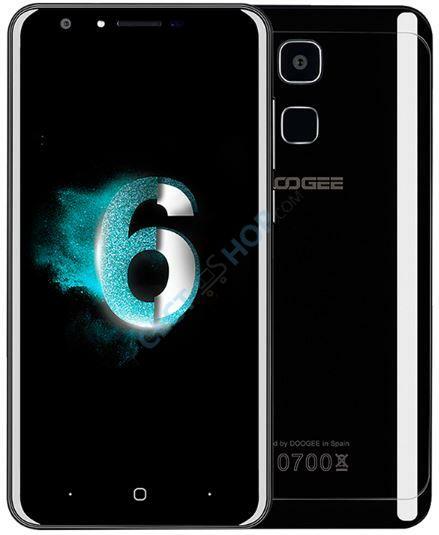 The Doogee Y6 Piano Black has a 5.5 inch screen. 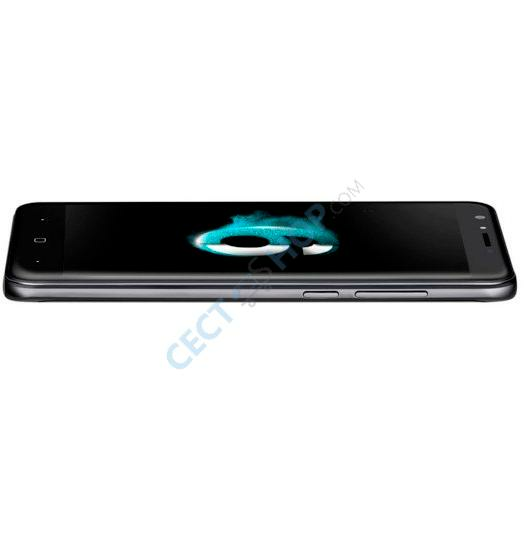 In addition to the HD display, the Doogee Y6 Black Piano is powered by the powerful 64-Bit MediaTek MTK6750 Octa-core, 1.5 GHz. In terms of memory, the smartphone has 4GB RAM to offer. You can also look forward to a storage capacity of 64 GB which can be further expanded via microSD card by an additional 128 GB. The built-in GPU is the ARM Mail T860. 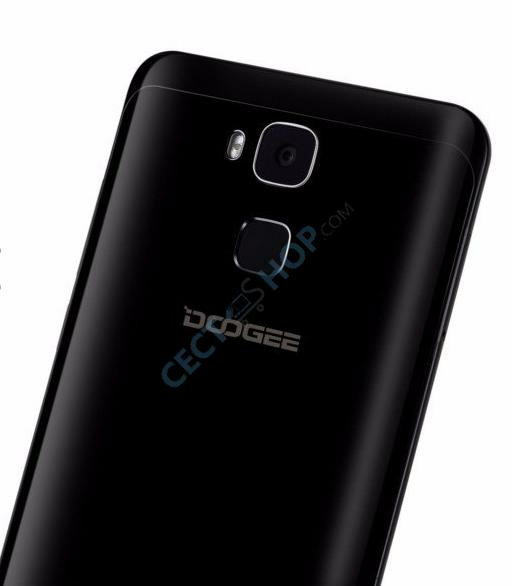 The main camera of the Doogee Y6 Piano Black on the rear has 13 MP and the front camera comes with 8 MP sensor. With both cameras beautiful photos and Selfies are guaranteed. Of course, the front camera can also be used for face-to-face calls with Skype or Google Duo. 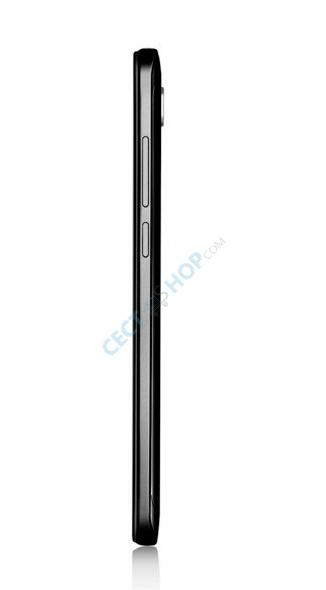 On the back is the fingerprint scanner located. 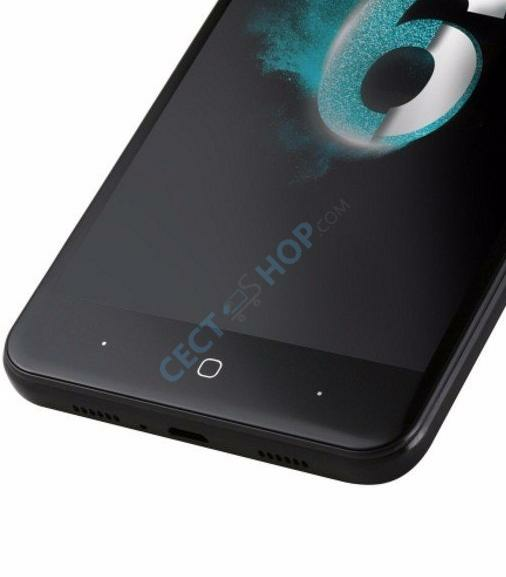 Furthermore the smart smartphone supports 4G, including band 20, an electric compass, G-sensor, Bluetooth 4.0 and GPS. The large battery with 3,200mAh is charged via USB port and is housed in an aluminum housing, with a thickness of 8.5mm. 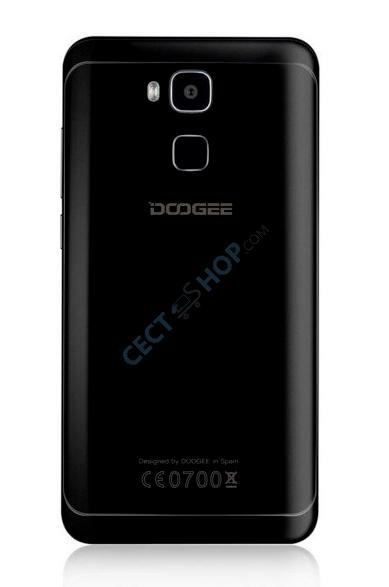 The Doogee Y6 Piano Black can now be ordered and bought at CECT-Shop.com! Since 2006 your #1 for China Smartphones. Hallo Melissa! 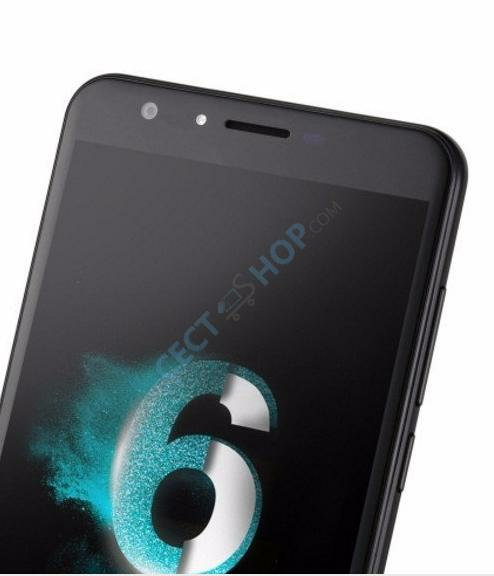 Das DOOGEE Y6 Piano Black, sowie alle anderen Geräte in unserem Sortiment, sind nicht gerootet. Sollten Sie weitere Fragen haben, steht Ihnen unser Kunden-Support jederzeit gerne zur Verfügung. Vielen Dank im Voraus.